There really isn't any such thing as one-size-fits-all solutions field services because the industry is so diverse, HokuApps is ready to build a custom solution for managing end-to-end field services operations within Weeks. Our lead management CRM was made by a team that understands your daily problems. Visually organize your leads and convert them into paying customers. Instantly create job estimates and quotes. Book everything from one visual interface so both your back office and field technicians can see it. 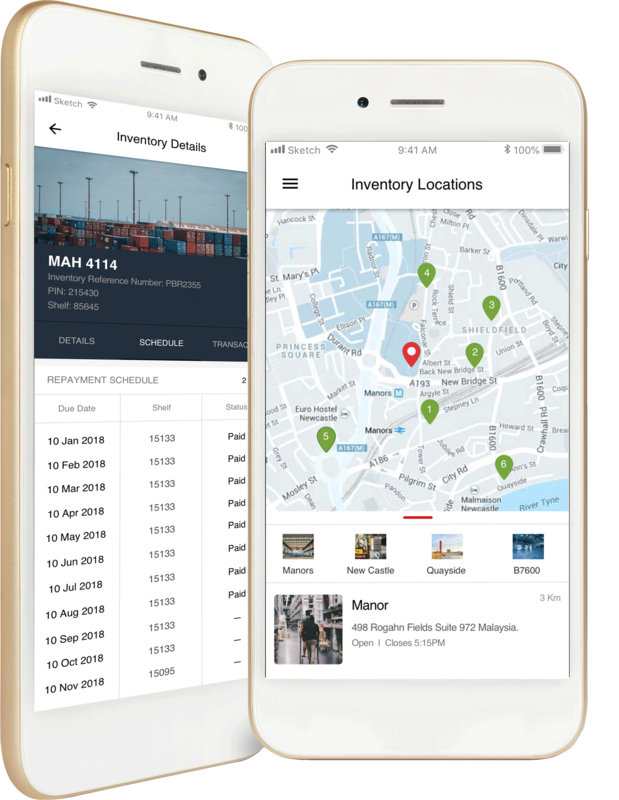 Not only Job scheduling, dispatching, work order management become easy, but field manager can also do a route optimization, smart scheduling, real time status update etc. Hoku Field service solution allows businesses to impart the best field service solutions to their clients that work seamlessly with their current back office solution right from the beginning. A wide array of features let you cut travel times and increase productivity. 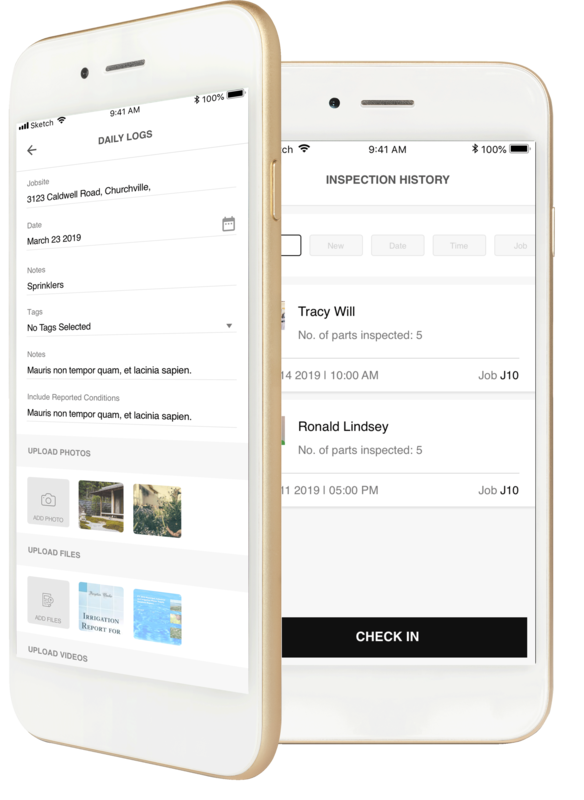 Create material and safety checklists, track field technicians on GPS, quickly communicate with your team, track time per job, upload work order status with pictures, get reports on work progress, and quickly organize dispatches. Be prepared when something changes. Reschedule jobs from an intuitive visual interface in case a client cancels or reschedules. 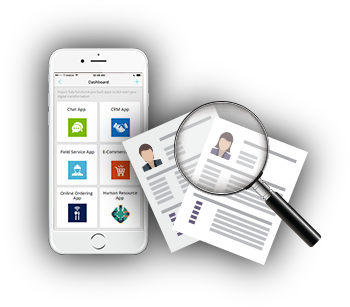 Quickly select team members to revisit a job site based on their availability and location. Check your inventory to guarantee you have enough material in stock for a replacement. Flawlessly co-ordinate your physical inventory with a virtual job list. Manage warranties for your products and anything you provide to clients. Double check the quantities you have in stock and future in and outflows, without the need for micromanagement. Create standard forms to automatically generate invoices. Process payments from the same software that keeps track of what has and had not been paid. 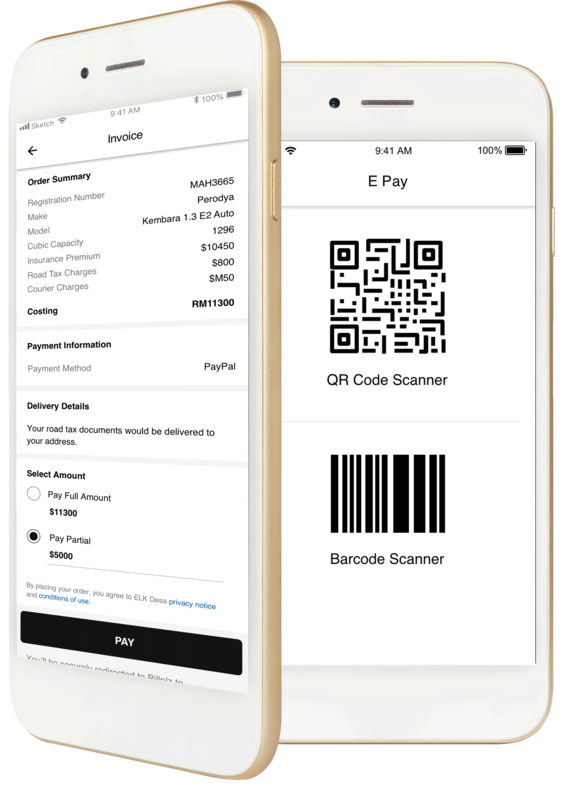 Organize details for refunds and identify which customers deserve to have their money back. Customers can book services by just selecting the job type and preferred time. Customers get notified with a cost estimate of the job. The manager determines any technicians’ availability and assign them work. The technician can access job details, the decide to accept or reject a job. The technician can update work progress with pictures. On job completion, the system will automatically send the invoice to the customer. With custom build field service management solution, you can keep updated each & every team member working at the field as well as at the back-office. Technicians can get a list of all the jobs assigned and can complete them as defined by the scheduled time slots. 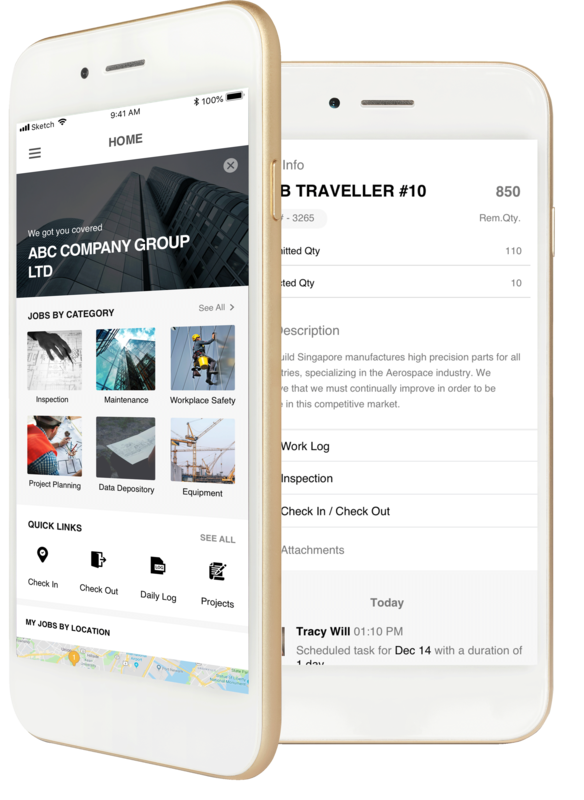 It becomes easier to update the status of the job, find routes and locations, communicate with the customer, and receive instant notifications about their progress or new tasks. 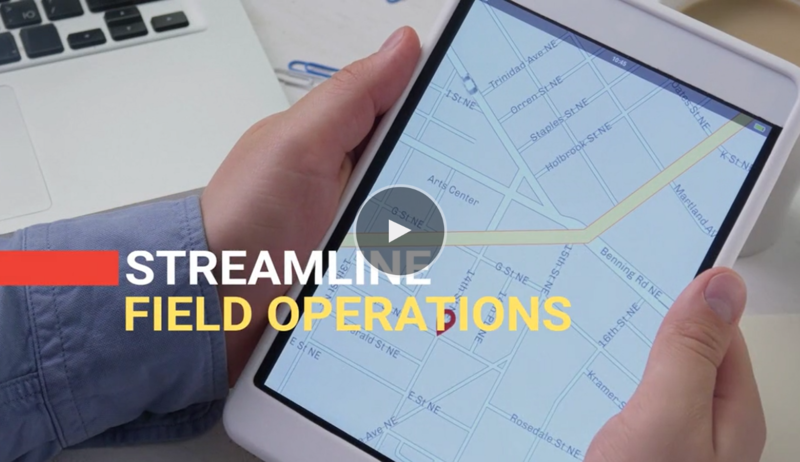 Handling end-to-end field service execution by keeping an hawkeye on every single movement, the location of a field service technician and what how the services are progressing becomes easy. They can, via the app, have a clear view of the big picture and keep the engine going smoothly. Customers can easily book any service at their convenience. By just selecting the service type and preferred time slot, work orders are booked through the app. They can also keep themselves informed about the real-time status of the technician’s location, job progress, & completion time. Handling all customers enquires, checking stock levels, managing work orders and attendance becomes simply. 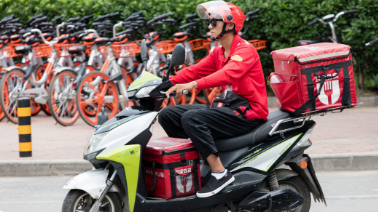 The app also enables the management to carefully control dispatch orders, provide support, and resolve customer difficulties. 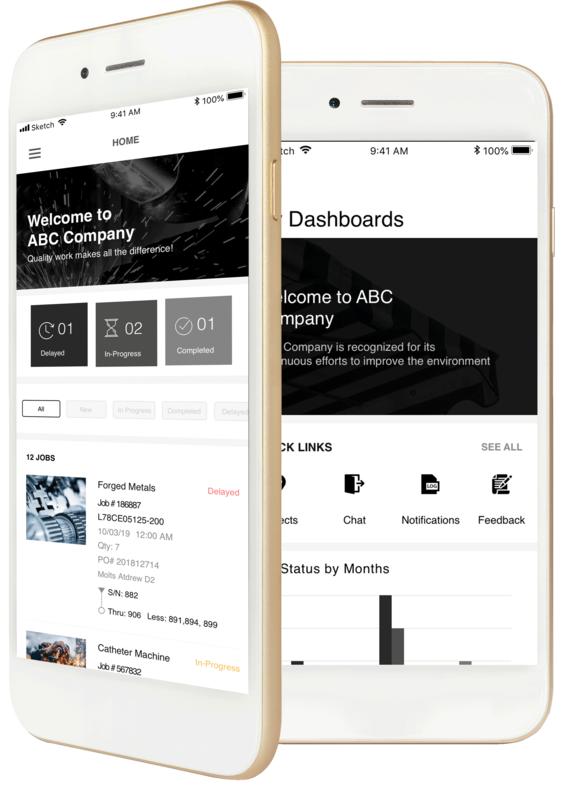 Increase the productivity of your mobile workforce and improve customer experience with HokuApps field service management solutions. 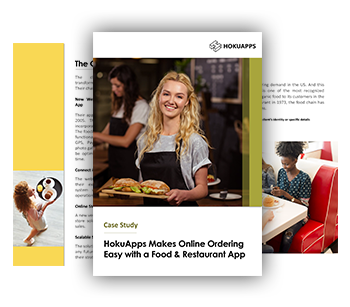 Whether it’s finding more customers or getting jobs done quickly, HokuApps provides concrete benefits that will boost your bottom line. 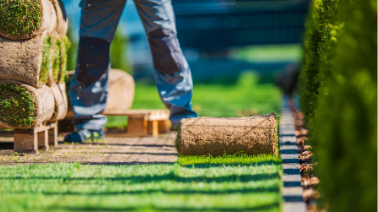 Reduce travel time, help field technicians get to their locations faster. Powerful software is the only way to make sure money isn’t slipping through the cracks. Why have 200 binders when you can have one software? Keep everyone working efficiently around the clock. Our software has too many checks and balances to be manipulated. Eliminate communication hurdles that prevent fat billings.